Insurance representatives are asking questions about home cannabis cultivation to prospective or current customers applying for or renewing their policies. But home growers say the perception that growing cannabis at home is a risky activity that could damage properties is based on stereotypes and outdated information. There's concern that admitting to growing marijuana at home for recreational use — which would be allowed under proposed federal legislation — could result in a homeowners' or renters' insurance premiums growing like a weed. 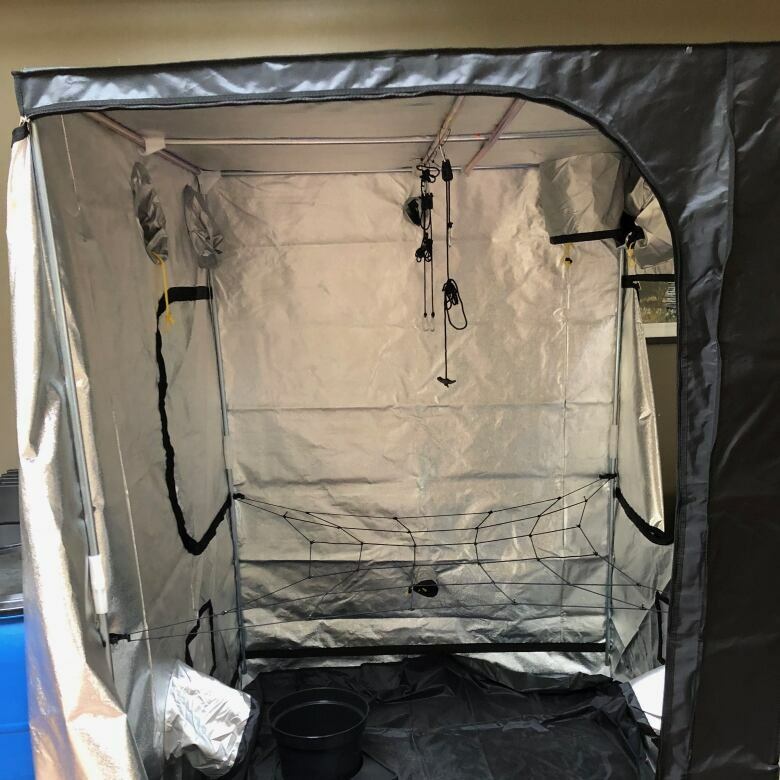 "It's happening already," said Alex Rea, vice-president of Homegrown Hydroponics Inc., which supplies equipment to both small hobbyist indoor gardeners and large licensed producers of medical marijuana. Rea said he has heard of legal medical cannabis growers who have had their premiums go up, or worse. "They get a letter in the mail saying, 'Hey, we cancelled your policy because you are a cannabis person,'" he said. As federal legalization approaches, the Ontario Real Estate Association (OREA) wants a provincial registry of homes that are classified as grow-ops as a protection for home buyers. Rea says that implies that properties are somehow damaged by growing cannabis — insurers associate growing marijuana with serious structural damage because of moisture and high humidity. "It's just based on stigma and misinformation," he said. "They are trying to say that cannabis production is inherently dangerous and destructive. It tars everything with the same brush when there's no evidence that, just because there was a cannabis plant there, that there was any damage." Rea says there's no inspection to see if the person is growing cannabis safely and not causing damage to the home. Plus, he says the risk is overstated and based on damages done to homes by illegal commercial operations often run by organized crime. "When commercial-sized operations are set up in an entire house there have been overloaded circuits and routing moisture where it shouldn't be, or not controlling it," he says. "There's a lot of noise about how dangerous cannabis production is — a toaster can be used improperly and start a fire." Rea says kits to grow your own pot start at around $500, and a grow tent, ventilated to the outside, can be set up in a locked area. "It's no different than growing any other plant," he said, adding that the term "grow-op" has been given a negative connotation, especially by police and fire officials. But Steve Kee of the Insurance Bureau of Canada says questions about home-grown marijuana will become routine when applying for or renewing policies. "It doesn't surprise me — it's just a sign of the times," he said. "They just want an accurate idea of what you're doing and any risk factors that should go into determining your premium." He says insurance representatives will ask any number of questions when determining cost of coverage, including how far you live from a fire hydrant, or if you have a large dog. "You're going to see this more and more when you take out a homeowner or tenant policy," said Kee. "They're going to underwrite your policy based on a number of factors. It's just another factor that gets consideration when setting an insurance premium." For renters, growing marijuana, while legal, could be risky if the landlord's insurance does not cover that activity, or if the landlord may not know the tenant is involved in that activity. Kee says a few plants on the window sill may not be a big deal, but once you bring in lights, change wiring, do renovations to the home or irrigate — that all triggers higher risks. 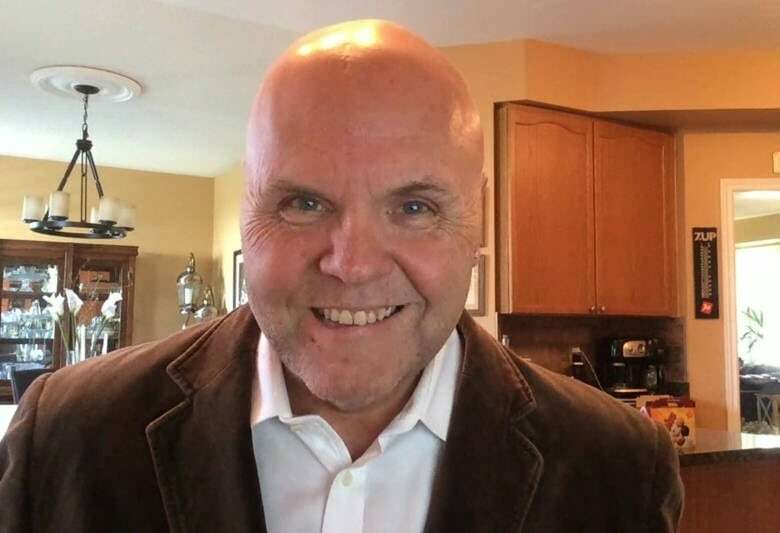 He says homeowners should always check with their insurers before making significant modifications to their properties, and tenants should let their landlord know if they are going to grow medicinal marijuana in a rented home or apartment. However, growers like Rea say people who make their own wine or beer at home don't seem to face the same questions from insurers.